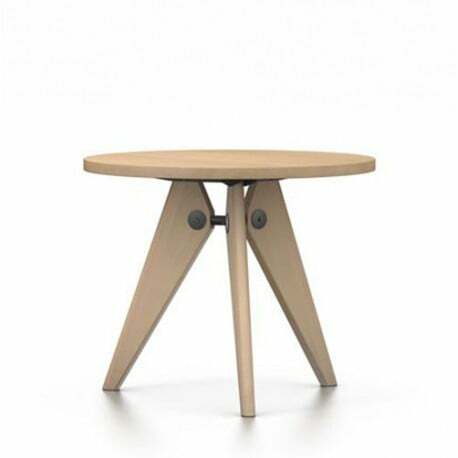 The French designer and engineer Jean Prouvé created the round, wooden Guéridon table for the University of Paris in 1949. 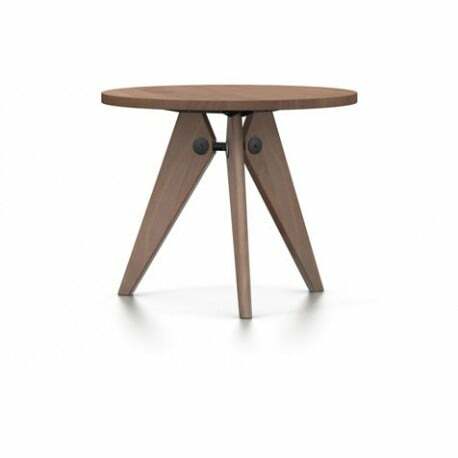 It comes in two different sizes (diameter 900 or 1050) and various types of solid wood (oak or American walnut). Also available in a lower version, the Guéridon Bas table.